Throughout its existence, the Association for International Affairs (AMO) systematically monitors and analyses Czech foreign policy. 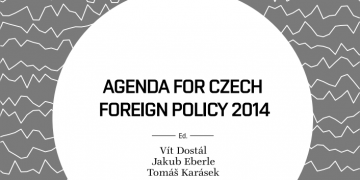 Our flagship project is the annual publication Agenda for Czech Foreign Policy, the twelfth edition (the first was published in 2007) you are now reading. 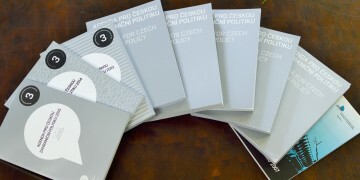 The book provides a comprehensive expert, yet at the same time normative, view of contemporary Czech foreign policy and represents an initiative which is unique within the field. In the past years, we always more or less updated the previous iteration; this year‘s edition is fundamentally different. Firstly, after six years, we dropped the “grading” of Czech foreign policy actors. On the one hand, a grade sends a clear message to the recipient, but we concluded that the negatives of this exercise had gradually prevailed: superficiality, over-simplistic methodology, and the dominance of final mark over the content of the publication. 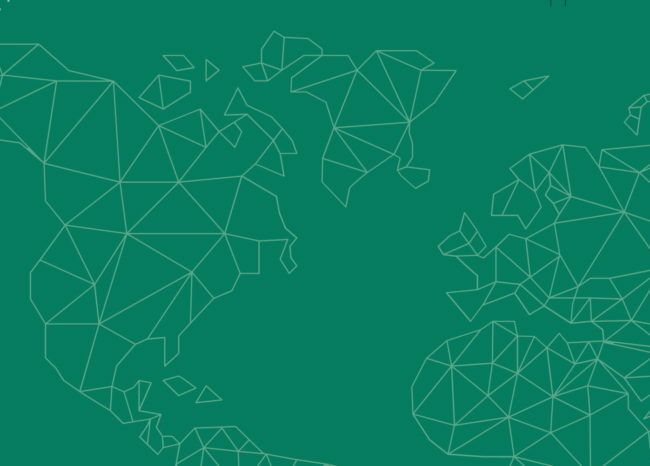 Another significant feature is the consolidation of a larger number of geographic or thematic chapters into seven broader-ranging sections, which lets us provide a more comprehensive picture of the developments in the Czech foreign policy. The third step was to focus more of the attention on the future; in doing so, we want to make good by the name of the book – to set the agenda for future activities in the field of foreign policy. As per the tradition, the publication starts with a chapter covering a broader political context of the Czech foreign policy. 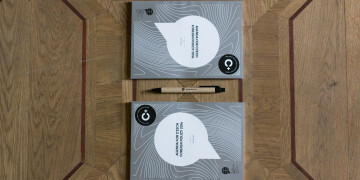 Each thematic chapter is divided into two parts; while the first one reviews the past 18 months (approximately from January 2017 until June 2018), the second one outlines the anticipated developments on the international scene and it is here that we present the positions the Czech Republic should be taking. Each chapter includes interesting quotes on the subject from Czech foreign policy actors. At the end of each chapter, we present the main points: firstly, which political developments the Czech Republic should expect; secondly, what characterizes Czech diplomacy in the given area today; and thirdly, what should be the response of the Czech foreign policy. 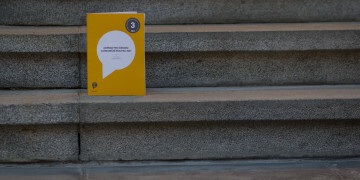 This year’s Agenda is published later in the year than the previous editions. Political instability and a certain vacuum which has spilled over to the foreign policy dimension have led us to wait for a government which has the confidence of the Parliament. Although it seems that certain vacillation will be the mainstay of the Czech political scene in the months to come, at least we now have a counterpart to whom we can present our Agenda for Czech Foreign Policy.